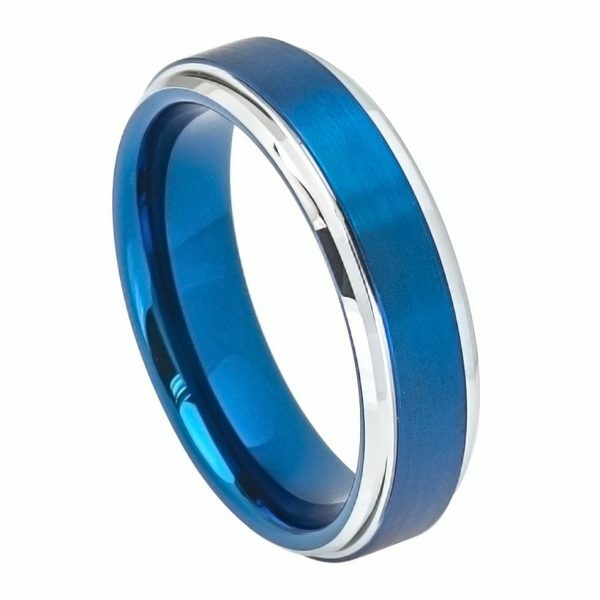 Whether you're looking for a extremely modern wedding ring or a ring that is unique and eye-catching, this tungsten blue carbon fiber inlay ring is a great choice. 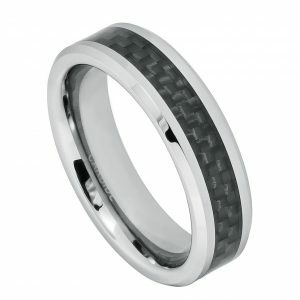 The main body is made of high-quality tungsten carbide, and features a blue carbon fiber inlay in a pattern around the entire center of the ring for a contemporary cool style. 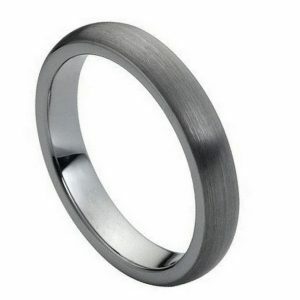 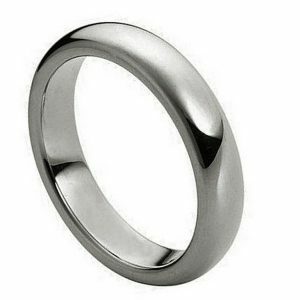 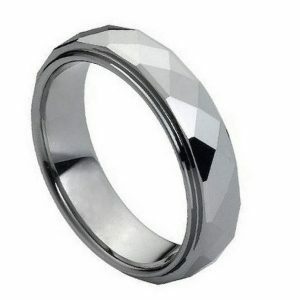 Tungsten is one of the strongest metals in existence and is resistant to scratches and/or warping, so your ring will continue to look great, even many years down the road!